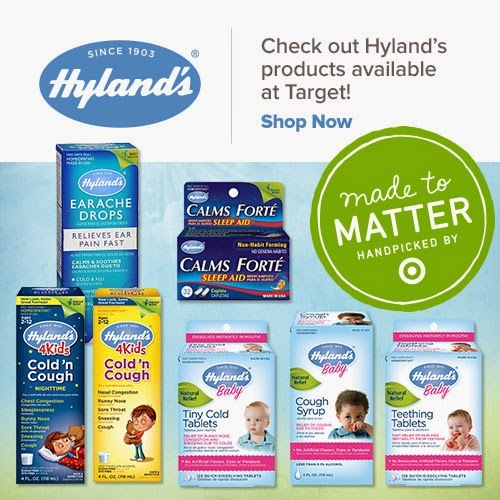 Teething & Feeding Tools for Success! Featuring Combi! As our little ones grow, they go through various feeding and oral stages. Starting solids, getting teeth, learning to feed themselves and much more! It's important during these transition stages to have high quality and effective products in your home. 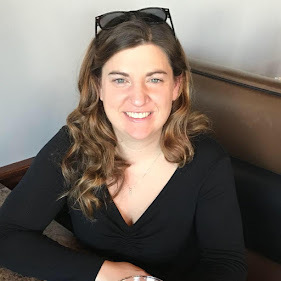 In other aspects of our lives we have loved having Combi products to support our family, so I was thrilled to have the chance to share some of their newest feeding and teething products with all of you! Savy Baby is 8 months old and that means she is learning to give herself some water during mealtimes. With all of my babies, I have struggled to find the perfect transitional cup from bottle/breast to sippy cup. 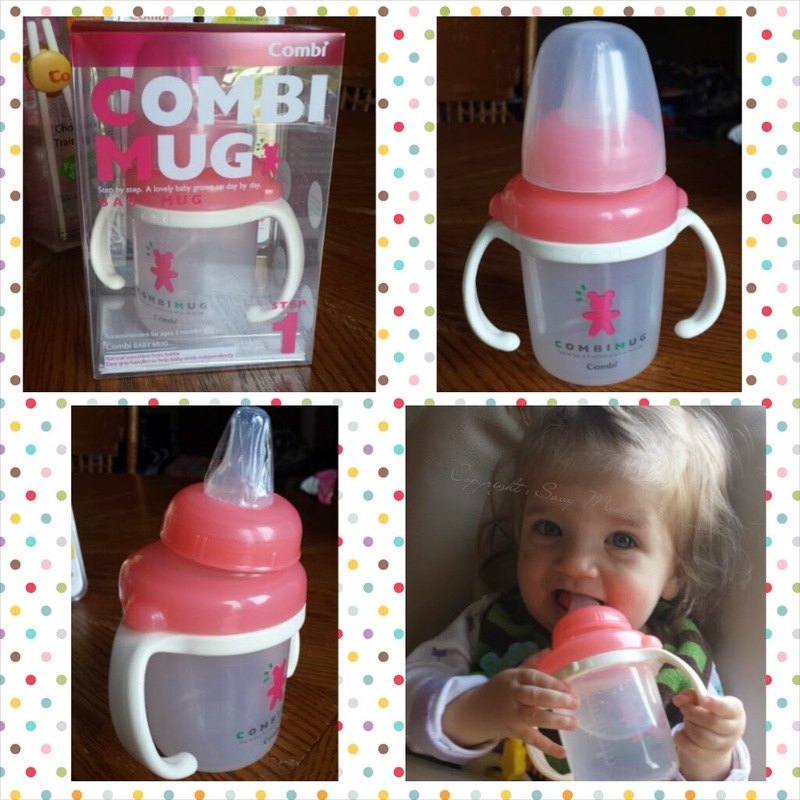 We received the Combi Baby Mug - Step 1. I'm a child of divorce. I'm one of those kids who spent holidays and school vacations away from my friends. I'm a child who was often confused and conflicted by the opposite environments I split my life between. One was my safe zone and the other was not. 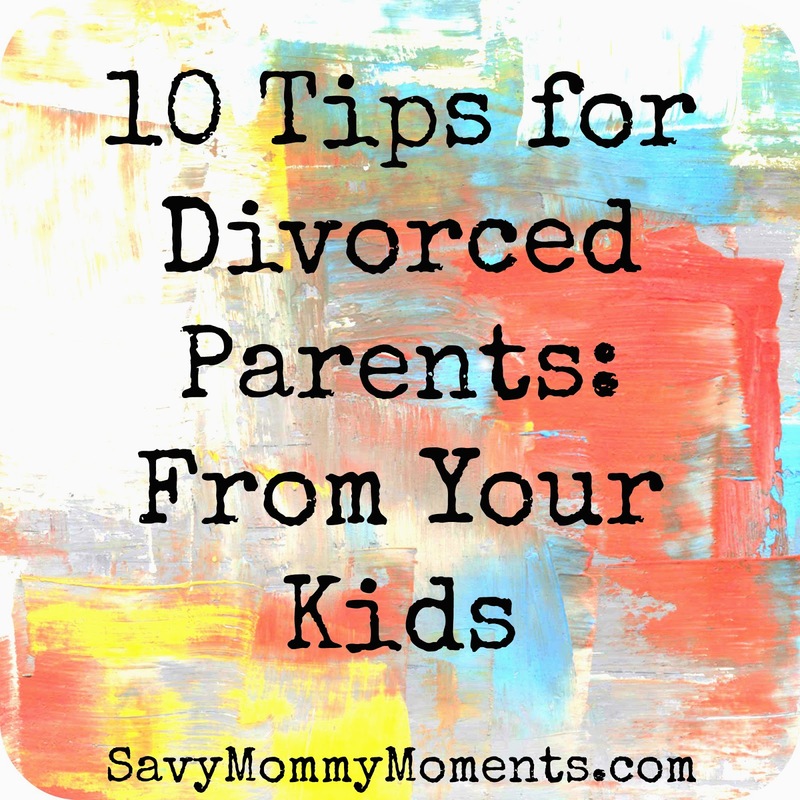 Now I'm grown up and I want to share some pieces of advice with all of those parents who are divorced. This comes directly from my experience and I'm not holding back. 1. Communicate: I don't mean just talk enough to arrange schedules or exchange pleasantries. I mean C-O-M-M-U-N-I-C-A-T-E like adults working together as a team. Although you no longer parent under the same roof, you are still parenting the same kid(s). Everything about this situation will be much easier on them if you openly communicate with each other about what is going on with your kid(s). Talk about it as though you are still married. Why? Because when it comes to co-raising your kid(s) in separate homes, you need to tell the other one whats going on since they aren't there to witness every moment. And do not rely on the kid(s) to communicate for you. If you have something to pass along but don't have time to relay it all in person, then write an e-mail or letter and send/hand it directly to the other parent. This will save you all time and headache in the future. Your kids are not your personal messengers! This arrived yesterday and the kids could hardly wait for me to open it and get it into the DVD player! 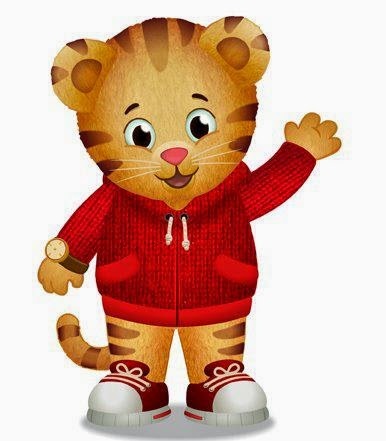 They love Daniel Tiger and his adventures and we do too! 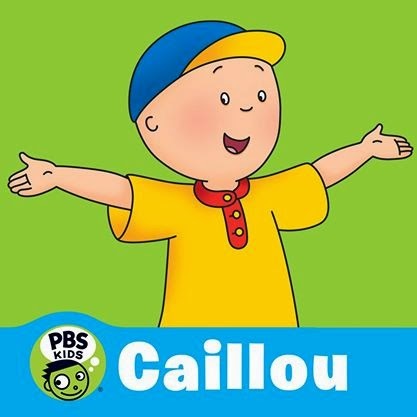 Honestly, it's one of those shows that reminds me of my childhood and I find myself watching. This new DVD is great because it includes a lot of new and different adventures including "Going to School" which is something Savy Preschooler isn't always fond of. The kids watched the first four episodes last night and woke up this morning begging to finish the DVD. 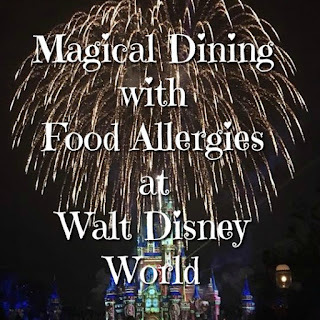 I highly recommend this for the toddlers and preschoolers in your life! 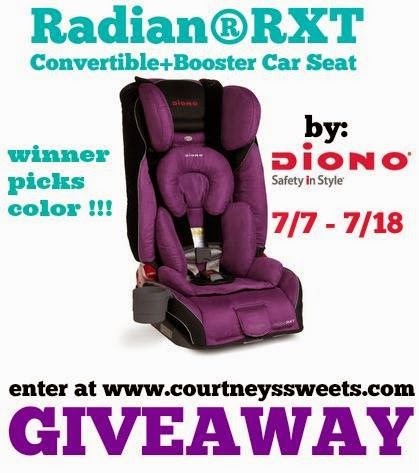 Diono Radian RXT Convertible + Booster Car Seat #Giveaway! 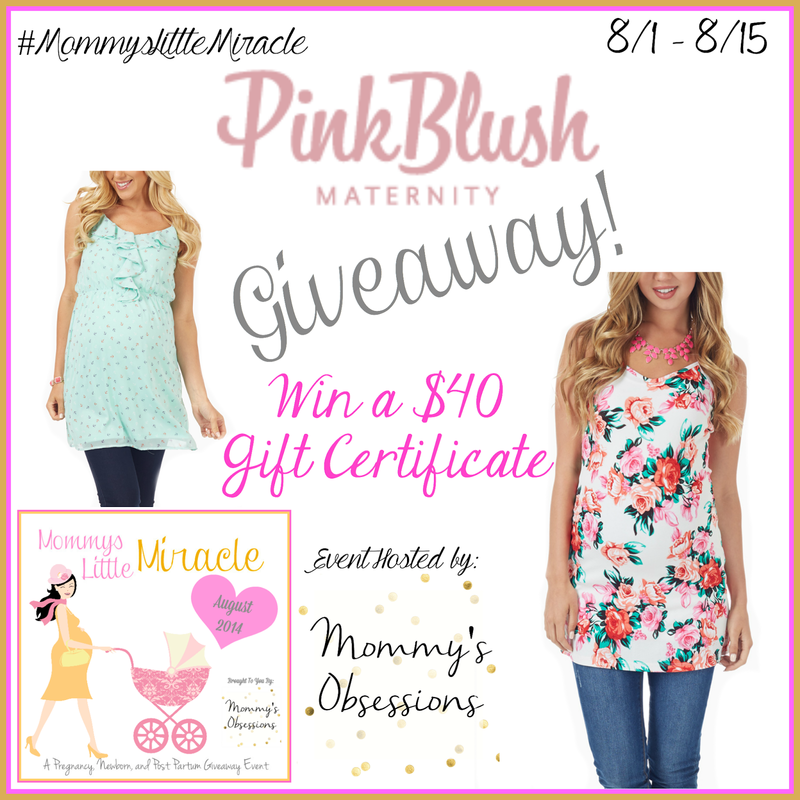 *Savy Mommy Moments did not receive compensation to post this giveaway. All opinions are 100% my own. This post contains affiliate links. 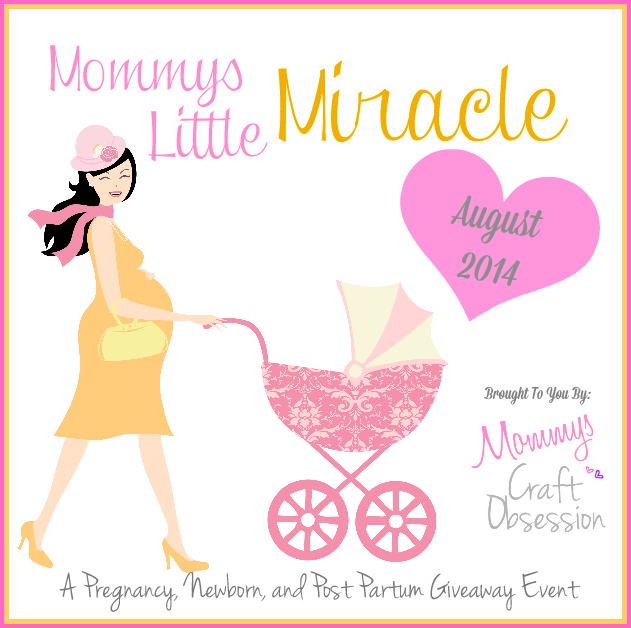 I am very excited to bring you this AMAZING giveaway, hosted by my blogger friend Courtney's Sweets! The Diono Radian RXT Convertible Car Seat is my favorite seat EVER! Savy Toddler currently sits in the Plum one shown above and we love, love, love it! It's so easy to install either with the latch system or a seatbelt! It's also made of steel so it's really sturdy and safe. It faces rear or forward and coverts to a booster! I mean, can you imagine having one car seat that can accomodate your child for years and years?! Honestly, without having two Dionos in our mid-size SUV we wouldn't have a car that fit all three kids. Diono is one of the only car seats that easily (yes, I said easily) accomodates 3 car seats across our back seat. As soon as Savy Baby outgrows her infant seat, she will be upgraded to her very own Radian RXT! 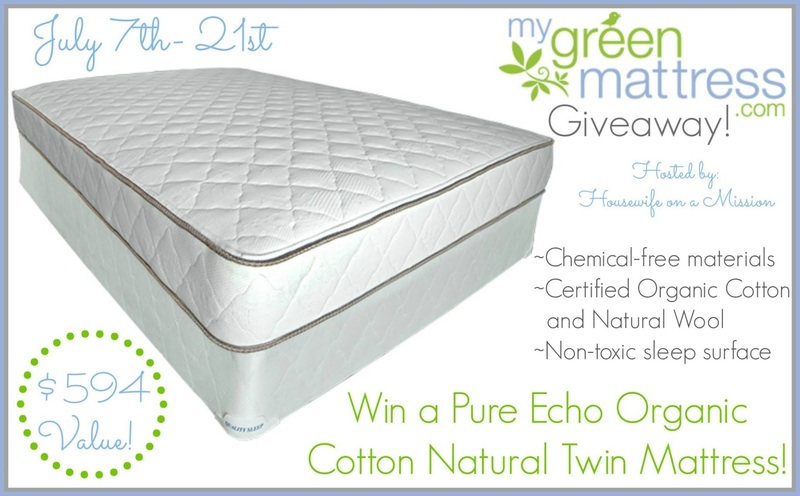 My Green Mattress #Giveaway - Economical and Natural Sleep Solution. When shopping for mattresses for our family, we recently have realized how important it is to buy something organic and natural. As a mom, I know how hard it can be sometimes to get my little ones to get their full daily required nutrition. We all know the timeless "Plllllleeeaaasseee eat your peas" dinner time chant! Or the "If you don't eat all your chicken, you aren't getting dessert!" Obviously, having my kids eat the whole foods to get the proper nutrition are my preference, but sometimes you need a good reliable product as your loyal, trusty sidekick. 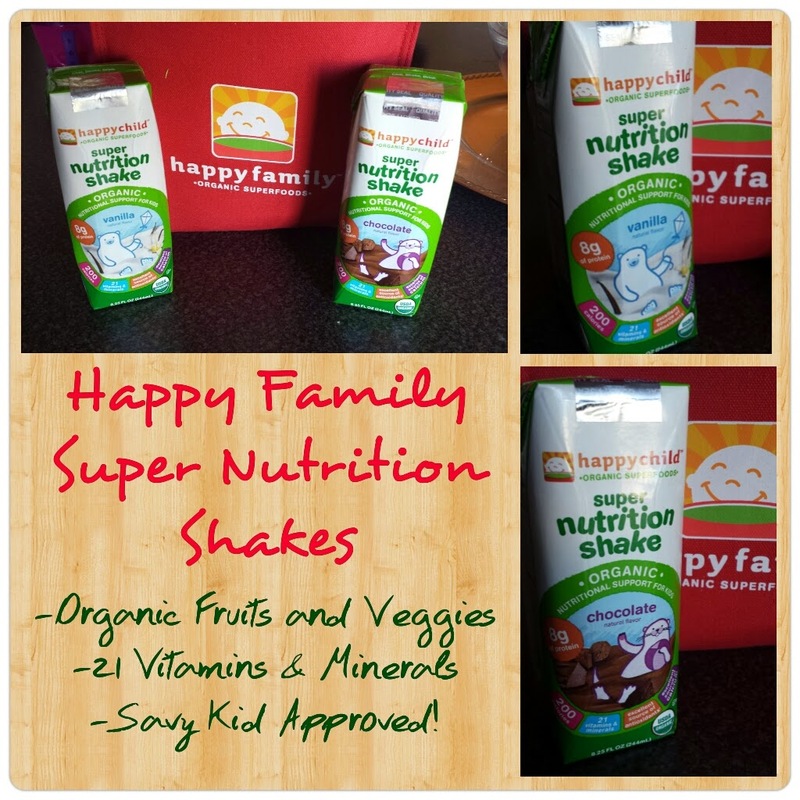 That's where the new Happy Family Happy Child Super Nutrition Shakes come in! Welcome to the Let's Grill Summer Extravaganza! Summer, summer, summertime! It's that fantastic time of year when you can grill and chill outside! After a long, long, LONG winter here in Chicagoland, I want to eat every single meal outside in the warmth and sun! Huge Thank You to our amazing sponsors for making this happen! We couldn’t have done have does this without the help of: BrylaneHome, Hampton's Lane, and Mr Bar B Q ! 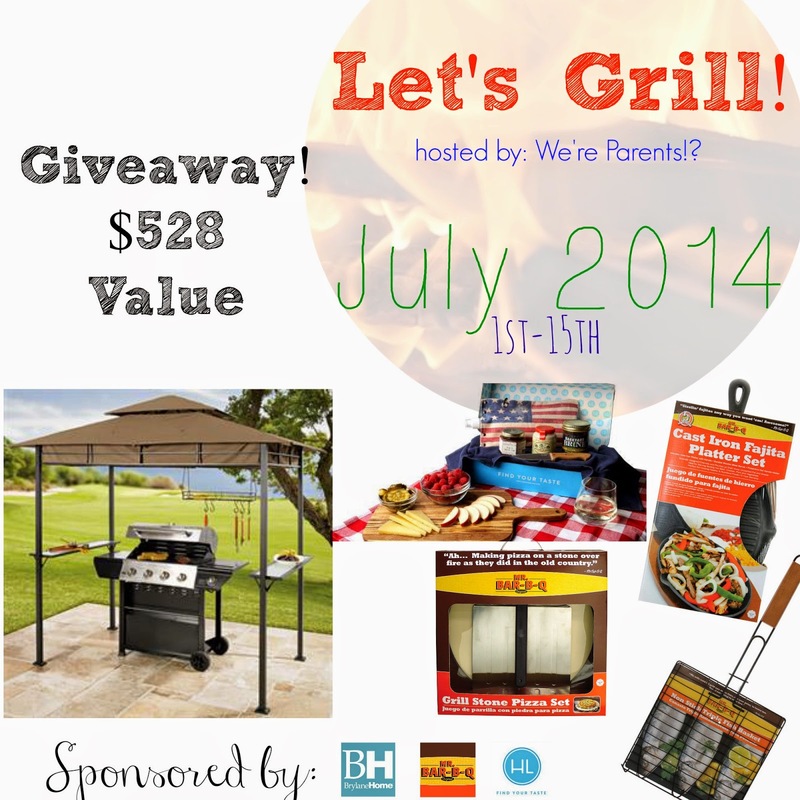 The winner will receive a BrylaneHome Grilling Gazebo, one month subscription to Hampton's Lane, and grilling accessories from Mr. Bar B-Q including, a grill pizza stone, cast iron fajita platter set, and a Triple Fish Basket. Totaling $528! !